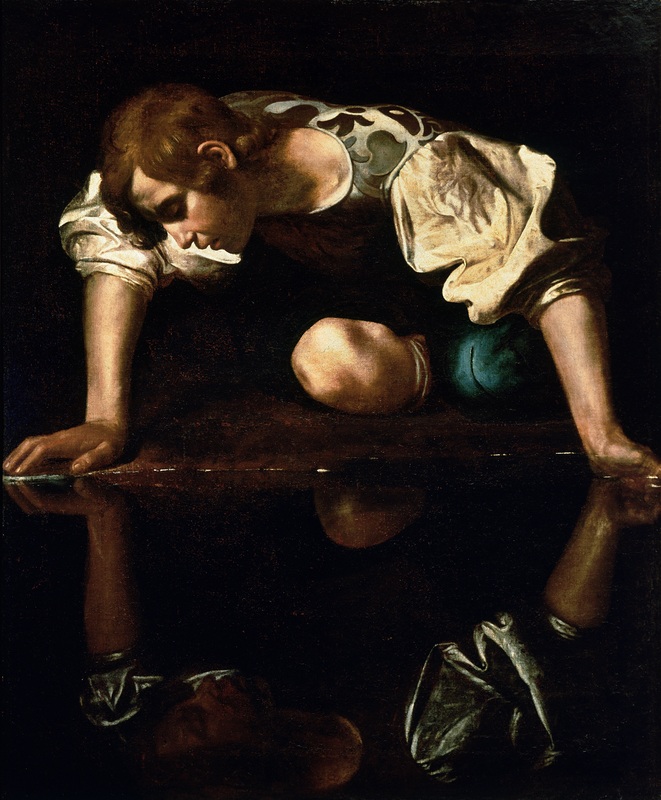 Time to Practice Swimming, unlike Narcissus – Why Knot Friar? So on trend, as they say in our self centered world. Keep inviting us to live the Gospel , John. I’m paddling in your wake M.
Very good post. Rugged individualism (independence) sounds good to a lot of people—it sounds very American, but to be ruggedly dependent on the Lord is how we should live our life every day. New evidence surfaced of Chris McCandless’ death makes me more compassionate for his unique circumstance. The deck was stacked against him and he wasn’t taken by the intellectual hubris once thought. Thanks for the additional info.